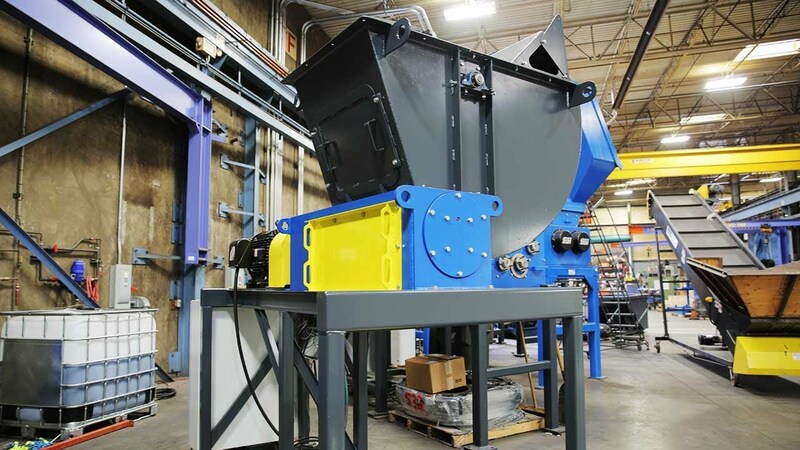 The SR300 single rotor shredder/grinder reduces bulky material in a single pass while producing predictable, small, consistent particles. 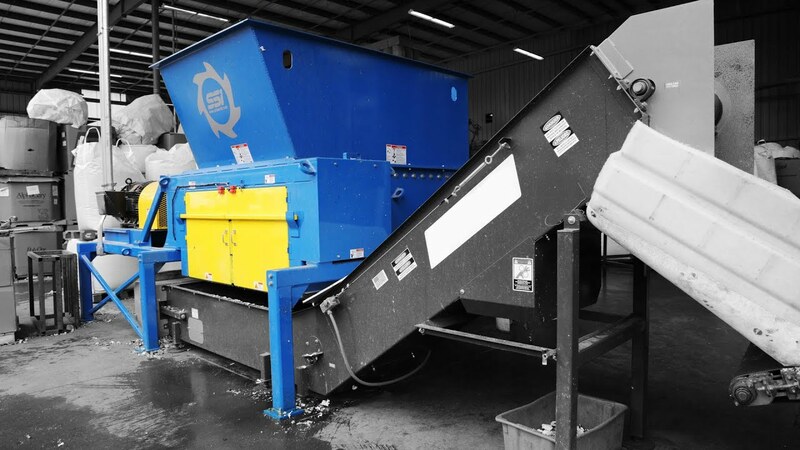 The Uni-Shear® SR300 is a small footprint, low parts cost, one shaft shredder that's ideal for size reduction of materials that contain minimal metal, such as paper, plastic, foil, foam and more. 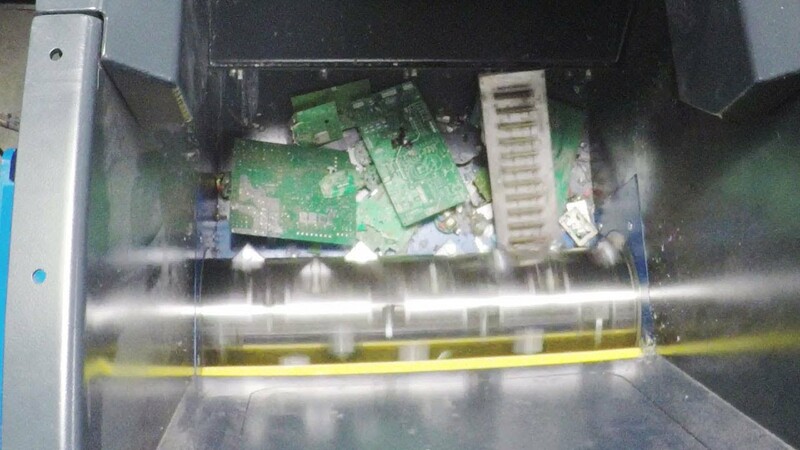 It can work as a stand-alone machine or as a secondary shredder to further reduce material output. The SR300 uses an adjustable speed, pressure-sensing ram and individually replaceable, reversible cutters to effectively grind material to small consistent particles in a single pass.